Click here for the original article from James Madison University. Salad Days® American Saison (American-Belgo-Style Ale) and Red Molly Irish Red Ale (Irish-Style Red Ale) both won bronze medals at the 2016 World Beer Cup℠. This was Pale Fire Brewing Company’s first time entering the World Beer Cup℠ competition. Click here for the original article by Aleda Johnson of the Daily News-Record. Pale Fire Brewing Company named “Best Brewery/Winery” in The Breeze (James Madison University) Best of the ‘Burg! Article by Peter Cagno. Pale Fire Brewing Company recognized in BeerAdvocate magazine issue #108 “Class of 2015” list of the 33 of the best new breweries. Write-up by Justin Kennedy. Salad Days® American Saison won a bronze medal at the 2015 Great American Beer Festival in the American-Belgo Ale category. 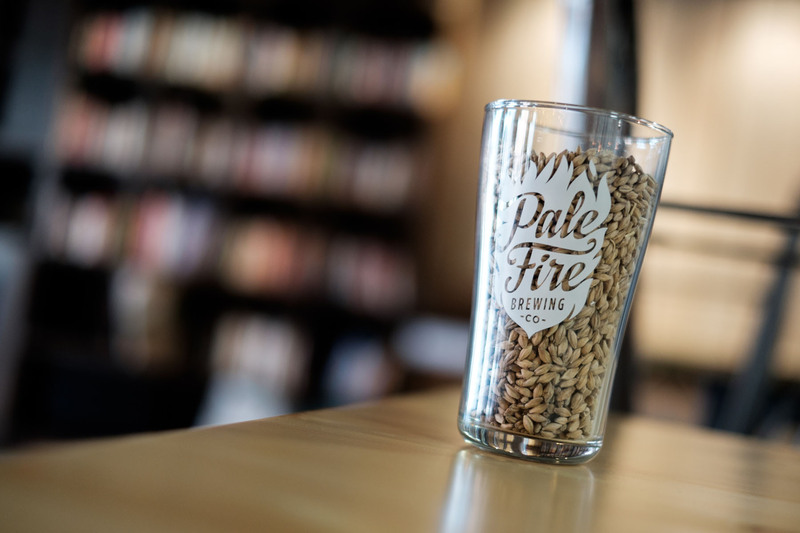 This was Pale Fire Brewing Company’s first year in operation as well as their first entry in a national competition. Salad Days® is available year round. Q&A with Pale Fire co-founder Tim Brady in Whurk magazine. Interview by Seth Casana.